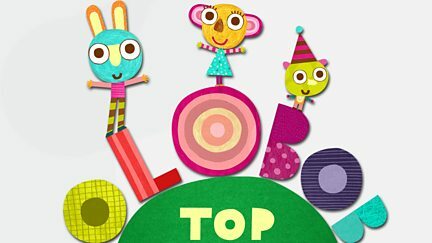 Animated series following the adventures of Tib, Lalloo and Bobble, who live in a big forest and love creating new friends. Browse content similar to Olobob Top. Check below for episodes and series from the same categories and more! Animated series about three Olobobs who combine shapes and colours to create new friends.